Sibusiso Mcunu faces five charges of murder and one of attempted murder. 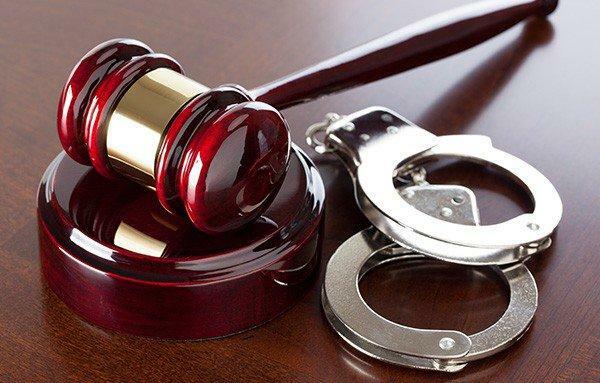 A 24-year-old man accused of killing a Port Elizabeth police flying squad member was denied bail in the Port Elizabeth Magistrate Court on Tuesday. Sibusiso Mcunu faces five charges of murder and one of attempted murder after the death of Constable Dwane Kemp. Four armed robbers were also shot dead when officers foiled a brazen daylight robbery at a Port Elizabeth bakery earlier in January. There was an exchange of gunfire between police and the robbers. Kemp and his partner, who were the first responders on the scene, came under fire. Kemp sustained gunshot wounds and later died in hospital. During the shootout, Mcunu managed to flee, but was later arrested at his parents’ house in Algoa Park. The case was postponed until April 24.